Laura Magee is spending the summer in an art gallery in the southern New Jersey shore town of Safe Harbor. When a dispute over a painting by a man named Rafferty leads to the murder of one of her customers and puts Laura herself in danger, she must discover the identity of the killers and find out what makes a painting valuable enough to kill for. Then the FBI becomes involved, and Laura realizes that this crime has more layers than she ever imagined. On top of all this, Laura must deal with an insecure artist who only paints sea birds, a friend who has a track record of dating the wrong men, the amorous attentions of a handsome vacationer, and her old college boyfriend, who shows up on her doorstep suffering from PTSD and just happens to save her life. 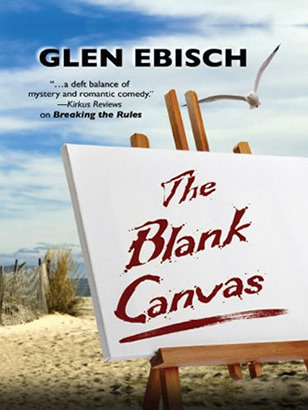 This fast-paced mystery has a strong sense of humor, particularly with regard to contemporary art, and a surprising conclusion. You may never look at an art gallery the same way again. Hard Cover. Published April 18th 2014 by Five Star (ME).